Prompted by a listener who asked us to speculate on the next century of Buddhism in America, this time around we talk about some current trends and social issues that will no doubt have an influence on the direction of Buddhist sanghas. We start, oddly enough, in the past and consider the surprising twists and turns that Buddhism took through the 20th century as a result of immigration, war, and racial discrimination — all of which begs the question: what unforeseen historical events will shape Buddhist communities in the 21st century? There is anecdotal evidence to suggest that Buddhist communities are pretty heterogenous. Will that trend continue? Whereas Buddhists are a minority in this country, Buddhist ideas are pretty diffuse in popular culture. What impact will that have on traditional institutions as self-identified Buddhists stop feeling the need for “going to church”? Just wanted to thank y’all for covering my second question, about American Buddhism of the future. By the way, Harry, I attended morning services at Nishi Honganji today. Indeed, there is very little spontaneous nembutsu here anymore. 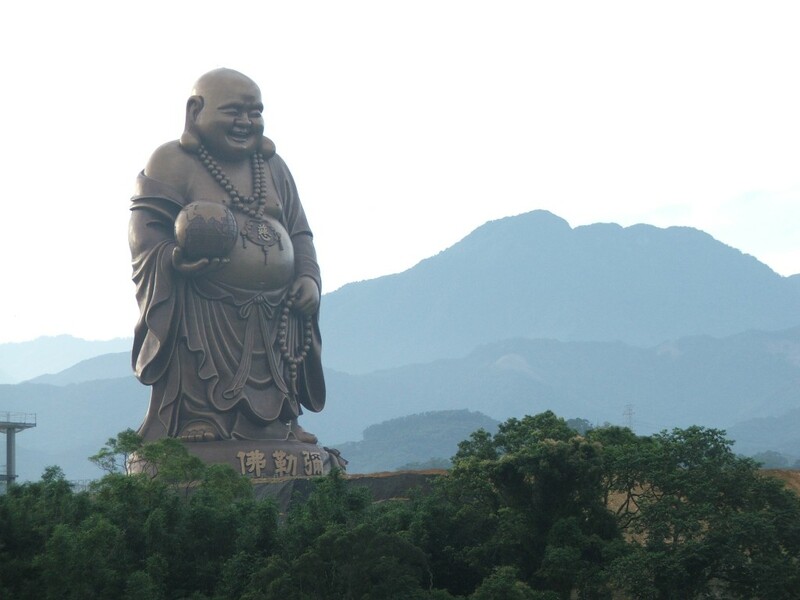 There was basically one old guy muttering nembutsu continuously. And it’s the same guy whose been doing that for years now. I guess I might sort of qualify since I end up doing more Namandabu than most attendees, but I don’t really do it loudly since people are already sort of nervous about the gaijin in their midst, even though I’m here more often than a lot of them.